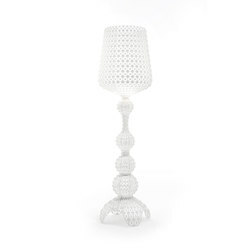 Kartell is a company that embraces revolution. 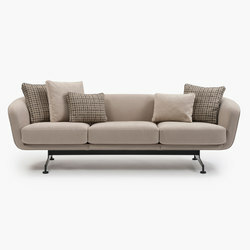 In the 1960s it pioneered technologies that facilitated the mass manufacture of radical furniture from new plastics, and collaborated with leading designers to create some of the decade’s most iconic pieces. Its ongoing success, however, is a story of evolution, as these technologies have been adapted and updated over the years in response to shifting societal demands. 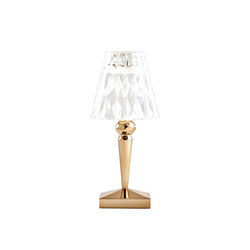 The latest product unveiled by the Italian firm in the year of its 70th anniversary exemplifies Kartell’s continued pursuit of technological innovation. 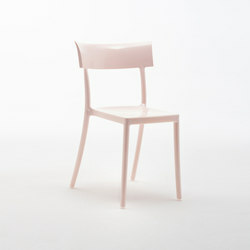 The Matrix chair, by Japanese designer Tokujin Yoshioka, combines a unique design with a manufacturing process developed specifically for the product. 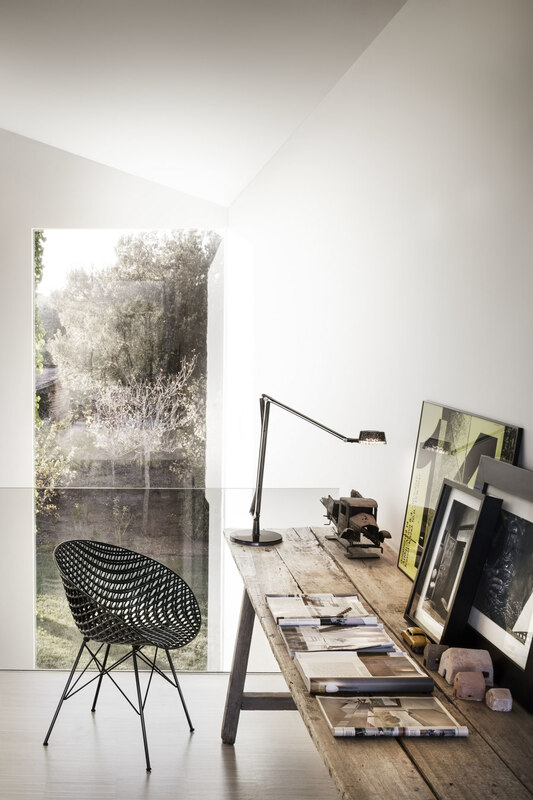 The chair’s mesh-like seat was created using the latest injection-moulding technology and is a triumph of engineering excellence. 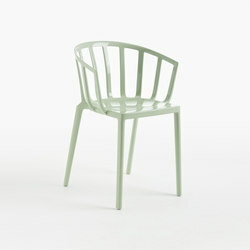 The chair requires an exceptionally complex mould to create the delicate seat from overlapping layers of transparent or batch-dyed polycarbonate. 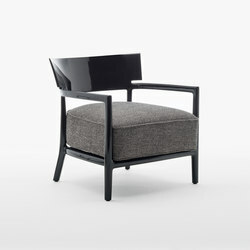 Yoshioka was inspired by chairs from the 1950s that were manufactured from slender steel rods. 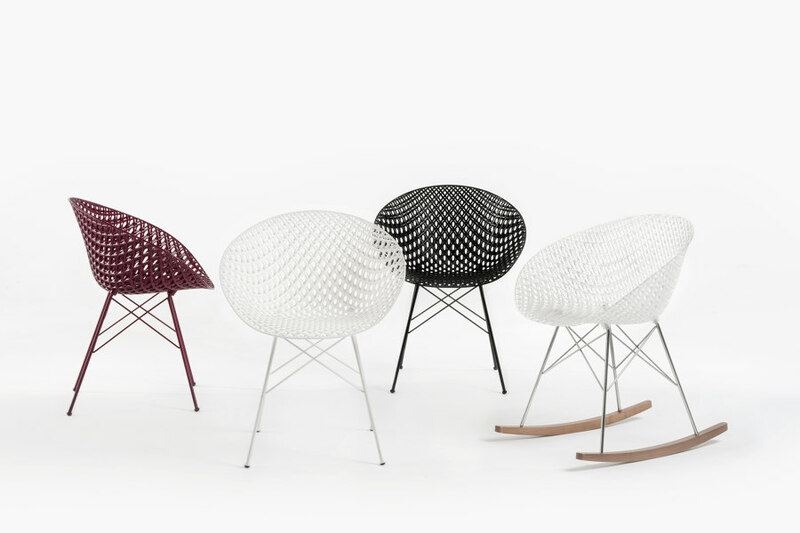 His design reduces the seat to its essential three-dimensional structure and manifests this as a lightweight form that is available in transparent, white, black and plum colourways. By challenging Kartell’s production team to once again develop a sophisticated new process, Matrix continues the legacy of creative and technological evolution that is integral to the company’s DNA.